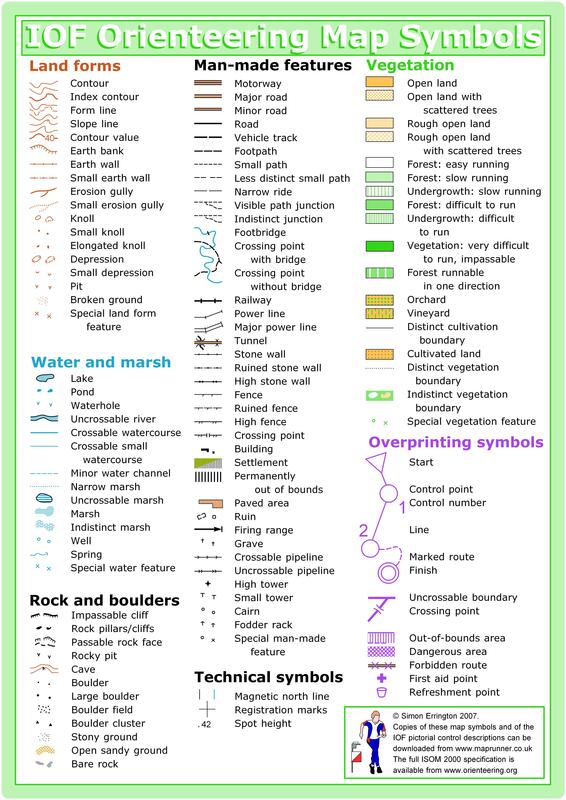 Madrona School is a more complex variation of the typical non-college school map, with buildings and a few prominent trails on a very small map (1:2,400 scale). But in this case, there are two campuses, linked by several trails on a steep slope. This doubles the ability for campus sprint course design, while also providing a physical challenge on the slope. As an operating elementary/middle school, it should not be used during school hours. This venue features a permanent course, which you can do at any time! 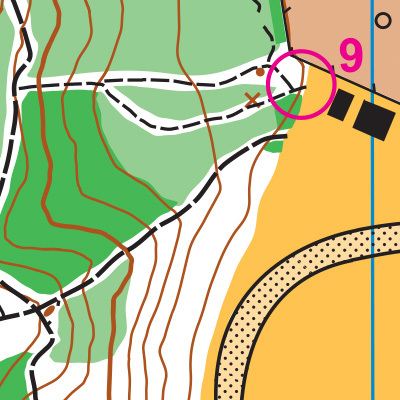 To try it out, print the PDF map and control descriptions below (or simply open them on your smart phone), read the instructions on the permanent course page, and have fun! Be advised that there is school construction in the field east of the track until fall of 2018. The permanent orienteering courses at Madrona School were designed and installed by Madrona students and parents. Do not use the map during school hours (8:30am – 4:30pm). Navigation is pretty straightforward–one campus or the other, each with buildings arranged in a grid system. They’re connected by straight trails in their own type of grid system. As long as you don’t make a parallel features error, you’re golden. That’s a really steep hill between the campuses. And if you climb up it more than once, it’s going to be a memorable workout. But the footing on the campuses is completely flat and effortless. From I-5, take exit 177 to merge onto WA-104 W/NE 205th St/Lake Ballinger Way. Continue to follow WA-104 W.
Turn left onto 236th St SW and follow to to 9300 236th St SW.